short children''s storytime session included stories about female trailblazers in science, sport and paleontology. 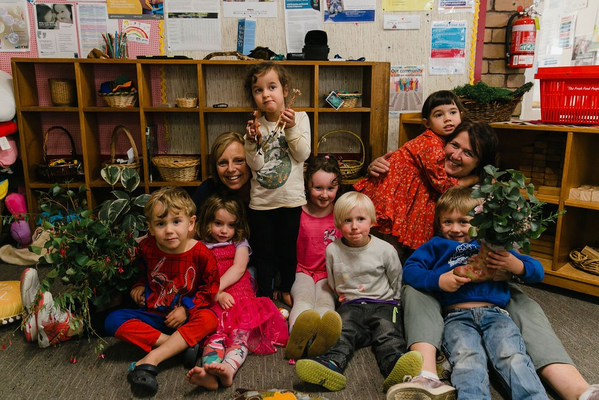 Parents and carers of children at Belgrave Kindergarten acknowledged International Woman’s Day on Friday 8 March by surprising their much-loved teachers, Marion Prince and Janet Muhle. During the last quarter hour of the three-year-old group’s session, parents thanked the teachers and gave them gifts of appreciation. International Woman’s Day is an annual worldwide event held every year on 8 March. This year’s campaign theme was ‘Balance For Better,’ with an emphasis on a more gender balanced world. Current parent committee member, Caroline Stiglec, observed that kindergarten teaching is one of the most important jobs in our society and that young girls and boys should be encouraged to consider early childhood education as a challenging and rewarding career path. A short children’s storytime session included stories about female trailblazers in science, sport and paleontology, and acknowledged the efforts and successes of previous generations of women. 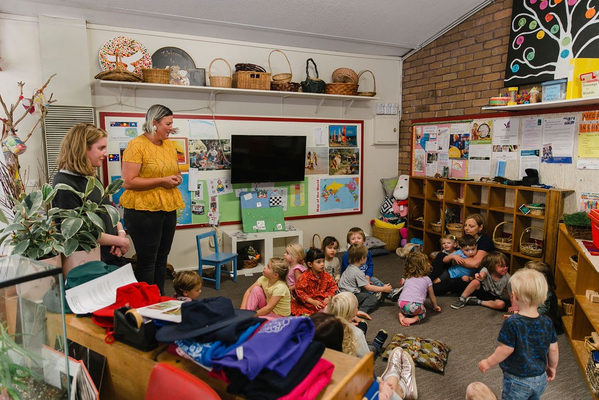 Marion Prince, who has been the Kindergarten Teacher at Belgrave Kindergarten for over 20 years, said she appreciated the gesture from the parents and would continue to foster gender equality in the kindergarten programs at Belgrave Kindergarten. 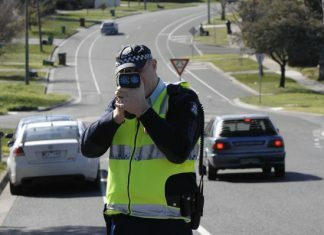 Previous articleAssumptions are the mother of all problems.